When you have anxiety it’s hard to find a solution to help you. I’ve used dozens of techniques, from counseling to meditation, and so much more. Don’t get me wrong, these things helps, but they still didn’t completely pin point and eliminate my stress and anxiety. I often have anxiety and I don’t even know why I’m feeling anxious, so I can see why it’s a challenge to treat. But, I’ve learned that CBT journaling does some amazing things. 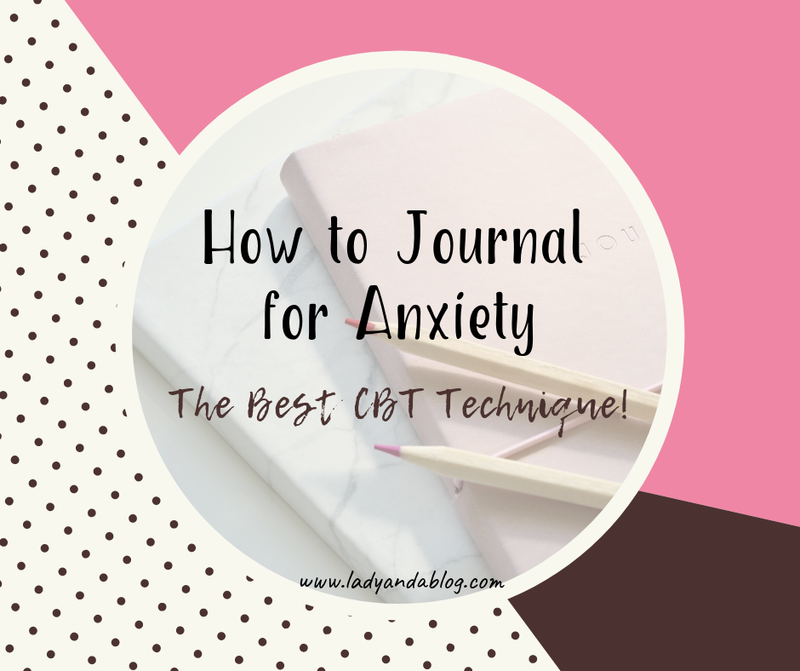 Learn how to journal for anxiety below and what my favorite CBT journaling book is. It’s important to journal in a nice relaxing place. It helps your mind be at ease, and it’s easier to focus and think. You should also journal a time of day when you feel the most relaxed. This might be before bed, or in the morning right when you wake up. Try not to be distracted by a bunch of background noise, you want to focus only on journaling and writing well-thought-out ideas. I seem to journal the best when I’m relaxing on my patio outside, there’s something about being surrounded by nature that helps. If it’s too cold or the weathers bad I find journaling in bed to be peaceful as well. You don’t need to go anywhere fancy to journal, just find a place that calms you. When writing about your worries you want to dig deep. Often times it’s hard to find exactly what is causing your specific anxiety, and maybe it is a variety of different things. If you already know exactly what causes your anxiousness then this will be easier for you. But, journaling really helps you realize what stresses you out, and how you can change these aspects of you life, or at least make them less worry-causing. When you dig deep you’re able to take a look at your whole life, what your strengths are and weaknesses. This way CBT can be extremely beneficial because you will be able to modify these dysfunctional emotions. Once your worries begin to get modified you being to be able to feel better and your mind will feel more at ease. 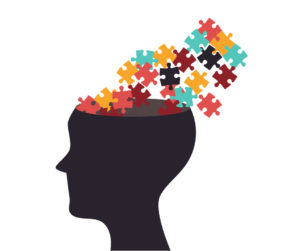 An issue that can occur when journaling is that you may want to overthink. This can cause you to actually come up with ideas and concepts that don’t need to be focused on, and you will struggle to find the true root of your anxiety. If you let your mind relax and simply journal, you will be less likely to overthink. Also, if you think too hard and try to make up anything you think might be an issue, you will never be able to find your real problems. You have to let loose and just writing, writing what you think, but don’t let your mind wonder and think too hard. Don’t care about what other people think, because if you do you won’t write your true feelings, but what you think you should be writing. There is no right or wrong answer, so have a little fun and writing away. In order for CBT journaling for anxiety to work you have to be willing to write your true feelings. You have to be able to put everything aside and just writing. Even if you feel more comfortable storing your journal in a hidden spot, go ahead and do that. Because it’s very important you actually write how you feel and not worry about the things you’re writing. There are so many reasons you might have anxiety and that’s why it is important to find the specific reason that you as an individual have anxiety. You want to be able to have fun while journaling and it should help you feel relaxed even when you’re simply write your thoughts. Sometimes just letting out your true feelings will already help you feel better. Sometimes people struggle to say their true feelings to anyone or even accept them themselves, so writing them can feel amazing. So, to journal for anxiety you need a journal to writing in. This is the best part! You get a shiny new journal you get to fill with all your thoughts and feelings, and soon your mind will start to feel better. Some people like to simply print out pages or use a blank journal and writing down their worries and feelings each day. I find this to be too broad for me, as I like more guidance when journaling. You should do what works best for you, if you want a ton of freedom you won’t need a journaling book. But, if you don’t know what to begin writing, then a little guidance can go a long way. I found a book that has helped me let loose and lay out my thoughts through guided CBT journaling. You don’t have to writing about dumb things like who your whole family is or what you do ever day. But, you writing about what your dreams and aspirations are. You writing about what things make you feel at ease. My favorite part about this book is how it helps you change the way you think. It helps you take your negative thoughts and turn them into positive ones. It does this in a unique way that doesn’t feel annoying. You will actually enjoy writing in your journal each time you open it. It turns into a way to relax and learn more about yourself. I truly can’t thank this journal enough for helping me see my entire life in a different light. I believe this journal will help anyone who wants to experience mindfulness in a unique light. If you have any questions on how to journal for anxiety please feel free to ask them below. I’m always happy to help! Interested in learning about the best self-help books for anxiety? 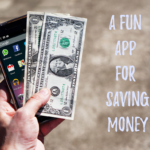 Check out this article here! Previous Previous post: Is the Long Game App Legit? – A Trustworthy Review! 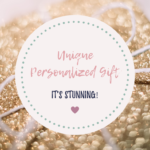 Next Next post: Unique Personalized Gift – It’s Stunning!